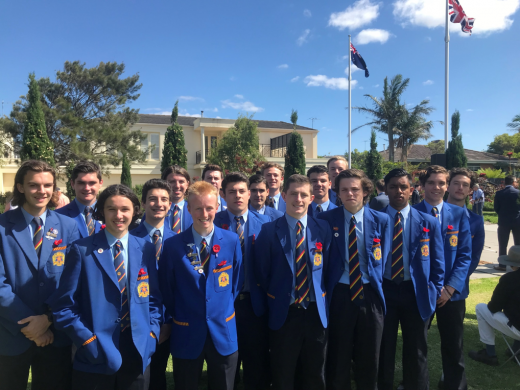 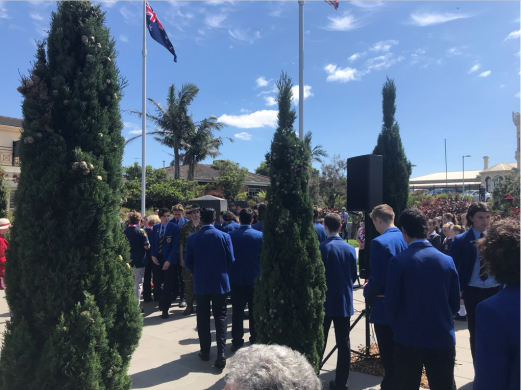 There was a fantastic turnout of our young men on Sunday 11 November 2018, at the WW1 100 year Anniversary of Remembrance Day, which was a very special day when the world paused to remember the sacrifice made by so many men and women in the ‘The War To End All Wars’. 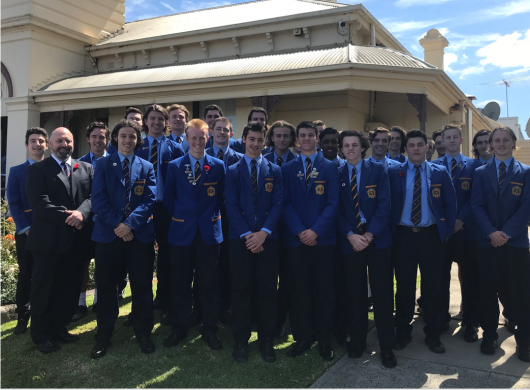 The boys helped distribute poppies and pack up the chairs, followed by them mingling with the crowd at morning tea. 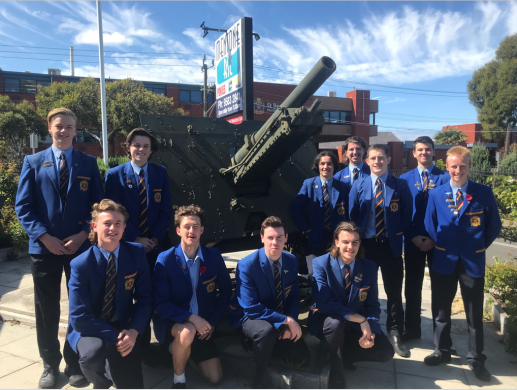 St Bede’s College was represented at this service by students who understand the importance of respecting the sacrifice that has been made by our service men and women in theatres of conflict around the world. 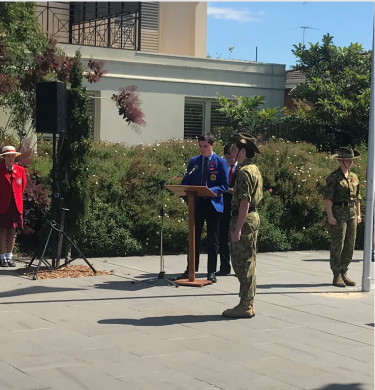 Gus O’Toole from Year 11.8 was part of this year’s service, reciting ‘In Flanders Field’ and many of the College’s potential Student Leaders for 2019 and many students attending the service.